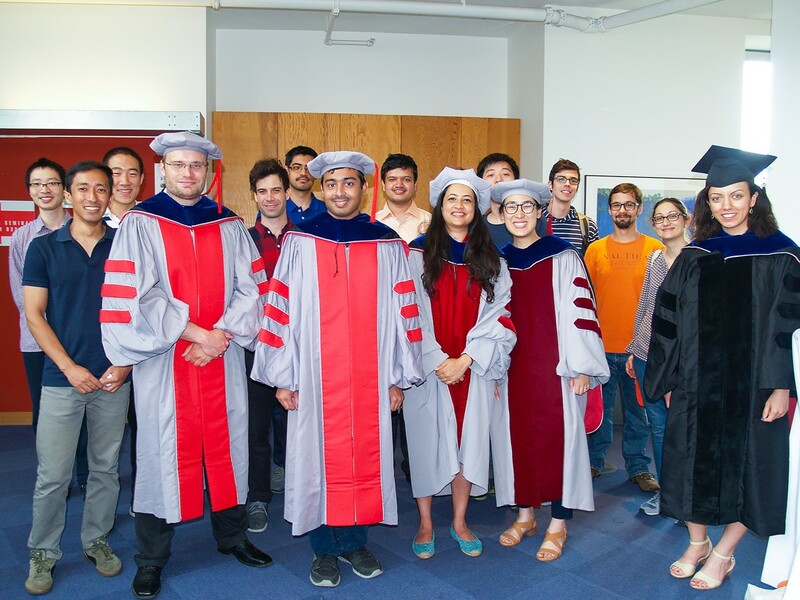 IDSS’s 2018 graduates were awarded 7 doctoral degrees in Engineering Systems, 2 interdisciplinary doctoral degrees in statistics, 2 interdisciplinary doctoral degrees in other fields, and 26 Master of Science degrees in Technology and Policy. 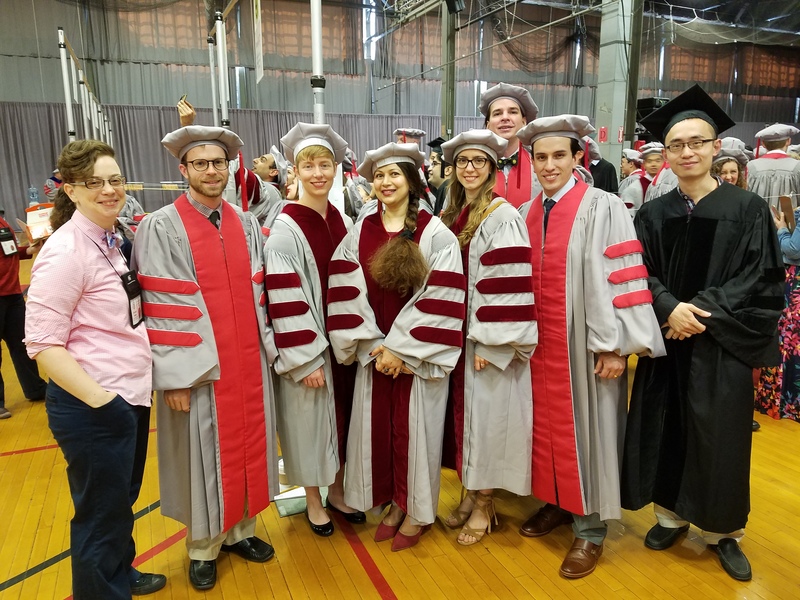 6 MIT undergraduates were awarded bachelor’s degrees with a Minor in Statistics and Data Science. There were also 11 PhD, 10 SM and 13 MEng graduates affiliated with the MIT Laboratory for Information and Decision Systems (LIDS). 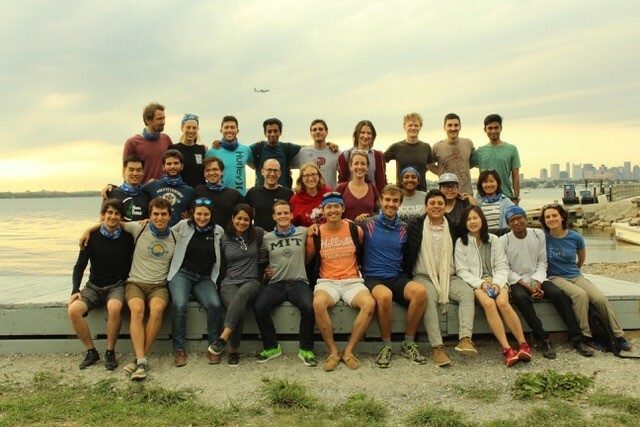 The TPP Class of 2018 at Thompson Island during their first month at MIT.